As Blockchain experts, we have a never-ending passion in developing. We provide blockchain consulting, delivers market-driving solutions and helps on all levels of a business project to bring clarity and understanding of that complex technology. With the mindset of a businessman, we know B2B business is based on the derived demand from B2C business. More than just delivering technical support, we’re always discovering and exploring blockchain business opportunities in every single consultation request to show our customers the best practice of how to do a blockchain business. We work with clients who join the blockchain revolution. 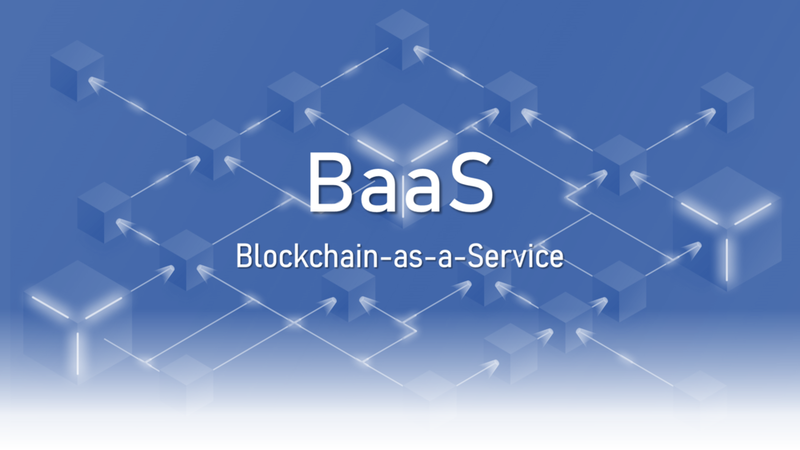 Our Blockchain as a Service allows clients to leverage cloud-based solutions to build, host and use their own blockchain apps, smart contracts and functions on the blockchain. It is a smart development that is indirectly aiding the blockchain adoption across businesses. We know any technology demands a combination of long-term vision and on-a-dime adaptability. Our tech-expertise and blockchain insights help blockchain projects compete and thrive in an industry where innovation poses both an opportunity and a threat on an almost daily basis. in the media, gaming, commerce, and entertainment industries. Community Alliance Network (CAN) is a blockchain platform for communities based on EOS.io software. This platform aims to nurture a myriad of autonomous communities and let them replace the functions held by centralized authorities such as governments, companies, and traditional organizations, thus building a meritocratic digital society where decisions are made based on expertise. CryptoBadge is a dApp of CAN. As a decentralized certificate database, CryptoBadge stores each individual’s expertise and contributions in a permanently preservable and manipulation-proof way. Even when the issuer of a certificate disappears, the badge remains valid eternally in the blockchain and is able to function as solid proof of your expertise. Whosewallet play the role as a “wallet recognition system”. It helps you to check who’s the owner of the unspeakable number/alphabet wallet address (public key). You can find out an address’ owner name (or account name) by inputting this wallet address in Whosewallet. Coinstudy is a investment simulation application for cryptocurrency investors. Cryptocurrency is highly volatile and can be risky to beginners. It provides a large range of information and knowledge for beginner to “study” before investing. This application has currently been published on Google Play and iOS. LECLE was established by Mr. Jokyun Jeong, the first-generation developer in Korea. In 1997, he was the co-founder of Netian Inc, Korea’s first community portal with 10M+ users. As a CTO, Mr. Jeong also established Dreamwiz Corp, S.Korea’s top 3 portal services with 15M+ users, with his teammate in 1999. LECLE is a Blockchain Tech-consulting Company, and has global branches in South Korea, Singapore, and Vietnam R&D center. It is a total of 25 members, and 16 of whom are developers. LECLE was certified as a superior technology company by the Korean government (K-Global Certi. ), and has developed a number of software for developers; Backend-as-a-Service for Noserv.io in 2014, Sourcecode marketplace Baikal.io in 2015, and Sourcecode Wikipedia Annot.io in 2016. And now, LECLE is diving in blockchain technology.